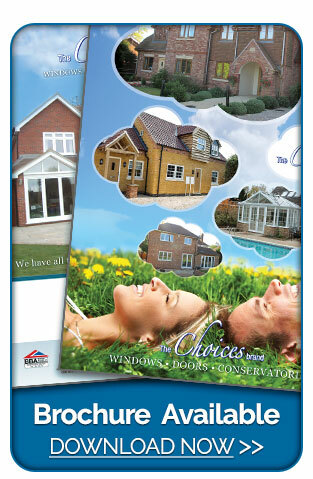 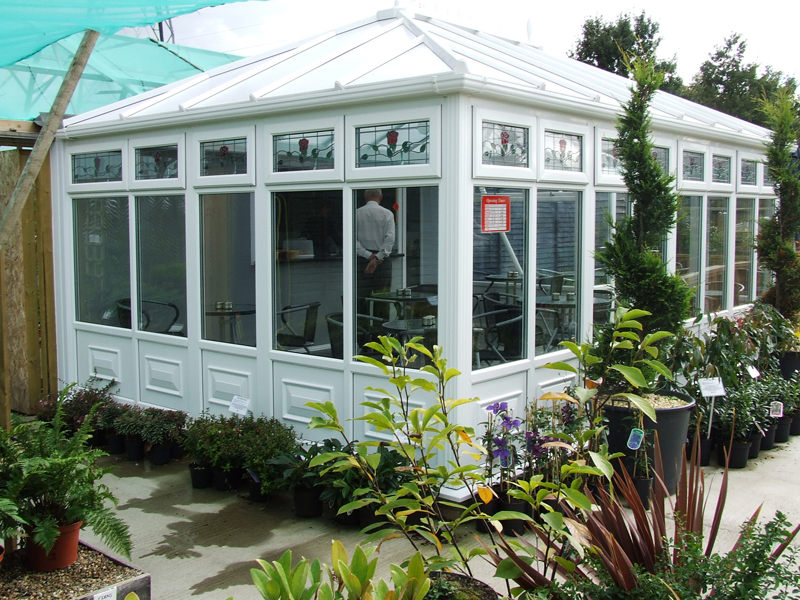 Meticulously constructed with the highest standards in mind, Edwardian conservatories provide a timeless elegance while making the most of the floor space available. 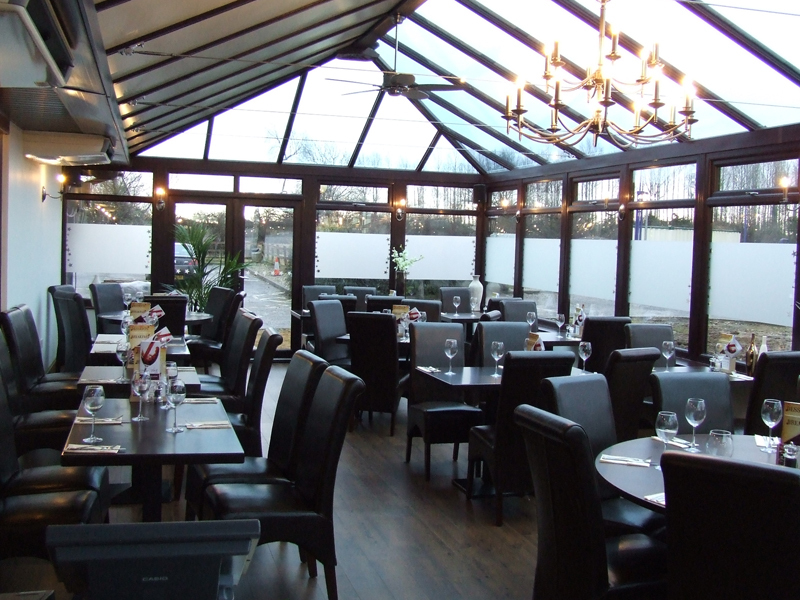 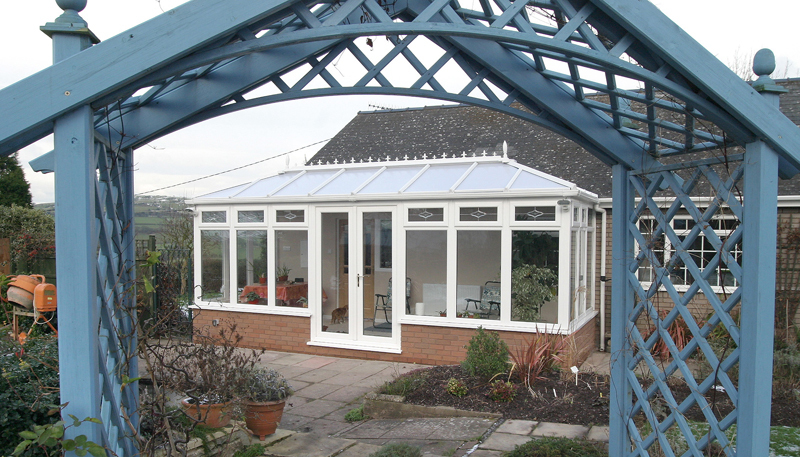 Simple straight lines - which are very typical of the Edwardian era combined with ample floor space, create an elegant and airy conservatory. 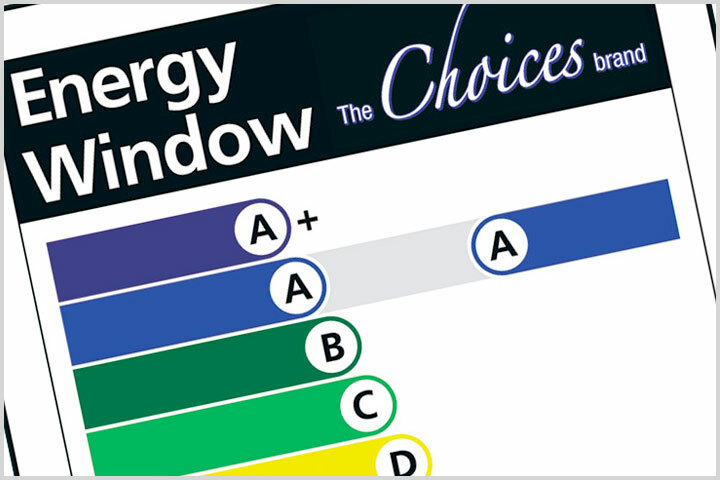 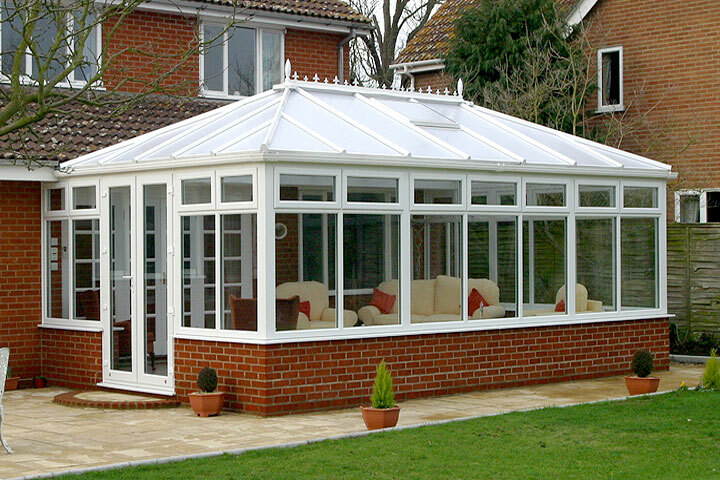 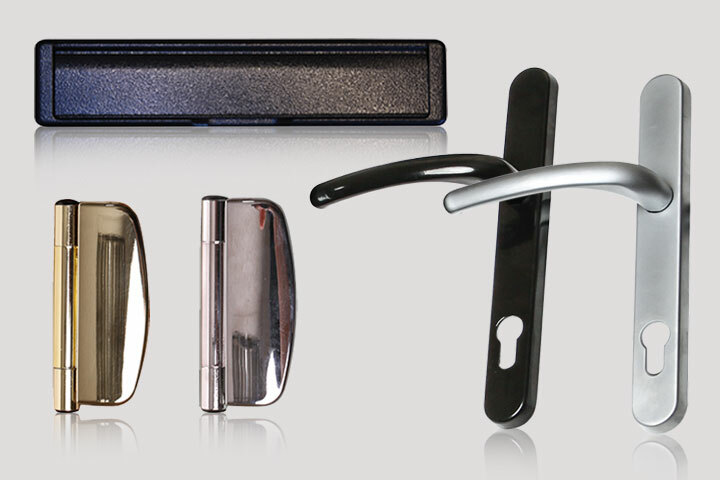 Due to their style, Edwardian conservatories are predominantly rectangular or square and also offer a high level of security and warmth to your home. 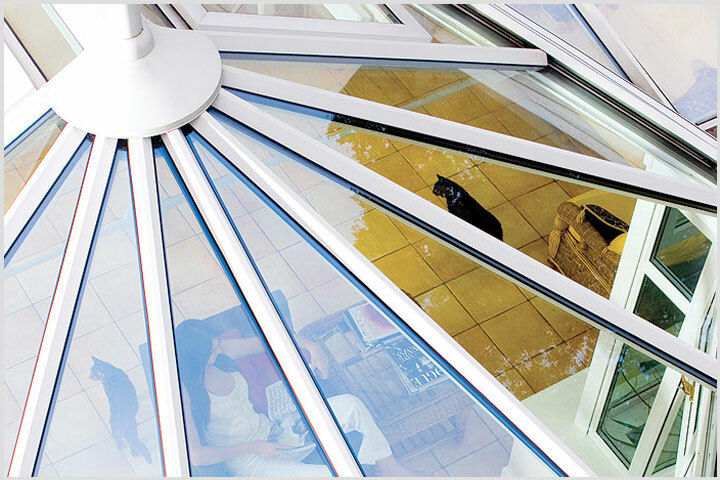 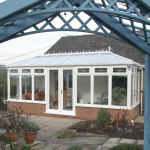 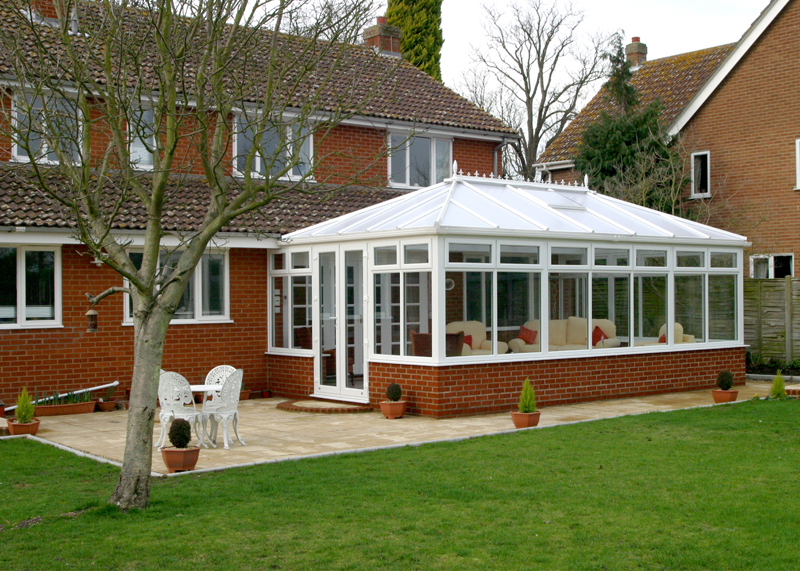 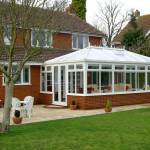 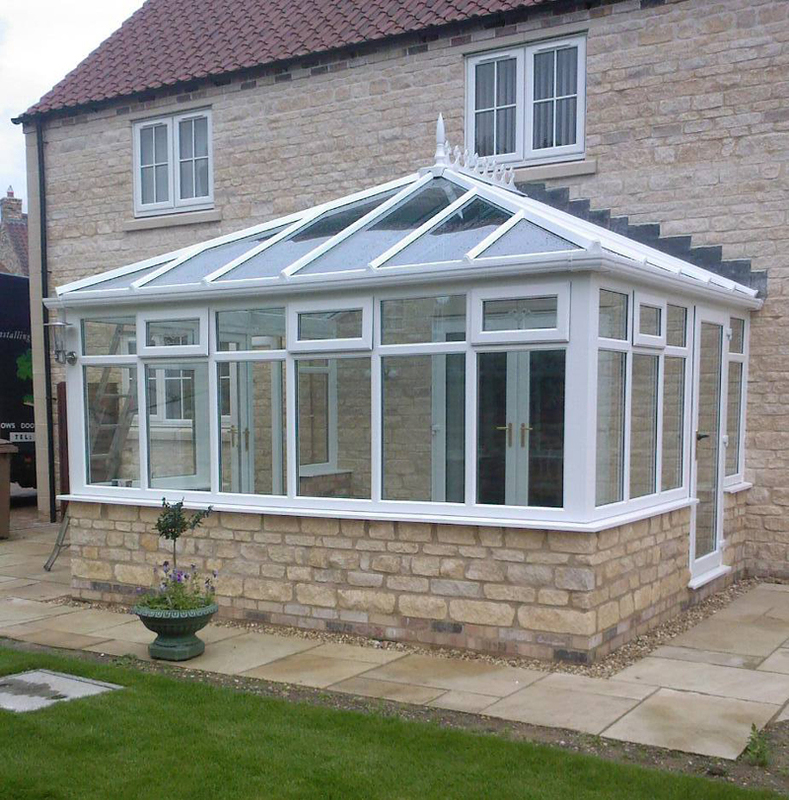 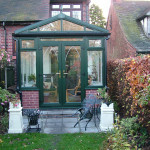 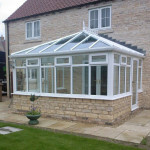 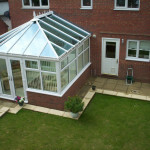 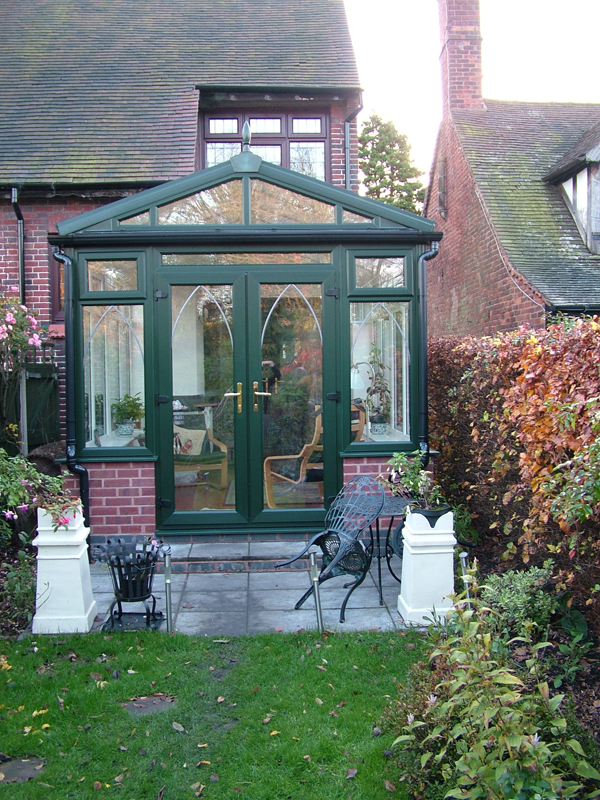 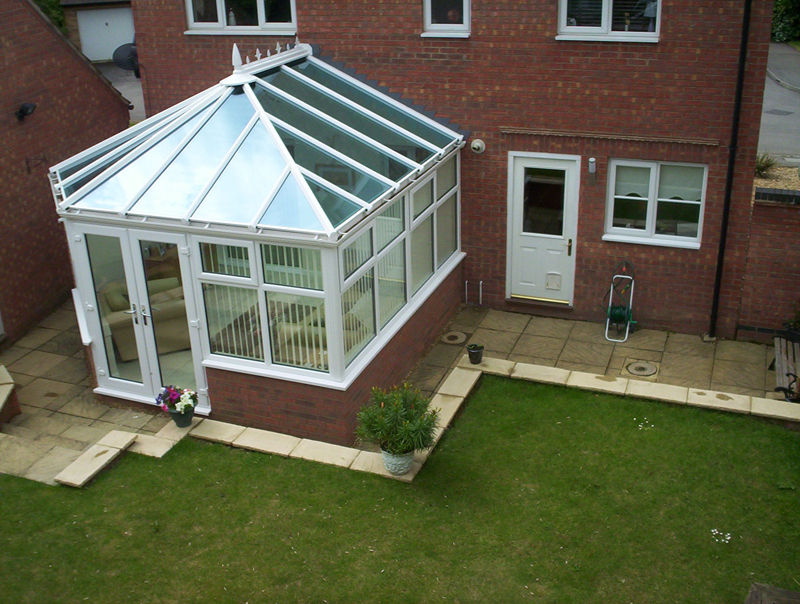 A hipped-back roof with box gutter is supplied for the likes of bungalows and any other height-restricted properties, making the Edwardian conservatory highly versatile and adaptable. 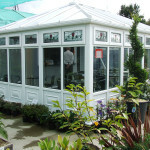 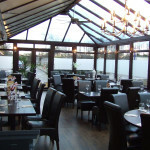 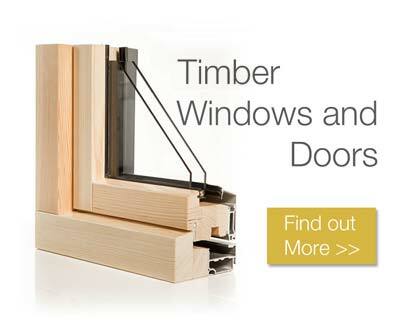 There is also the option to re-create the look of real wood by opting for a double glazed Edwardian conservatory finished in either Golden Oak, White Ash, Rosewood or Cream foils.